Dog Walking and Socialization. Socialization is important to the overall well-being of your dog because it will provide him with the ability to develop skills to cope with new experiences in a positive way, therefore reducing your dog’s stress. Socialization is the process of exposing dogs to new environments and situations. It helps them to feel more comfortable when encountering new things, animals, people and experiences. Socialization is especially important during puppyhood with the first critical socialization time as eight-twelve weeks of age. Socialized pups are typically happier, friendlier, more predictable and able to handle stress better. Under-socialized pups often grow to become fearful, shy, anxious, and sometimes even fearfully-aggressive adult dogs because they lack the skills to cope with new situations. Socialization should not end with puppyhood but is more of a lifetime journey. Socialization should not end with puppyhood but is more of a lifetime journey. Though the foundation for your dog’s behavior is laid during the first few months, responsible pet owners reinforce social skills and continually expose their dog to new social experiences throughout the dog’s entire life. Puppy Kindergarten or Obedience Classes: Every dog should learn to be well behaved around other people and dogs. A structured class will give your dog a chance to practice obedience skills while meeting and greeting new dogs and people. Parks: Visit your local parks. Take plenty of treats and when children ask to pet your dog, ask them if they would like to give your dog a treat too. Nature trails: These are great for both exercise and meeting new people. You’ll also likely encounter different kinds of animals. Outdoor events: Don’t be afraid to expose your dog or puppy to youth sporting events, small festivals, or dog events like fundraising walks. 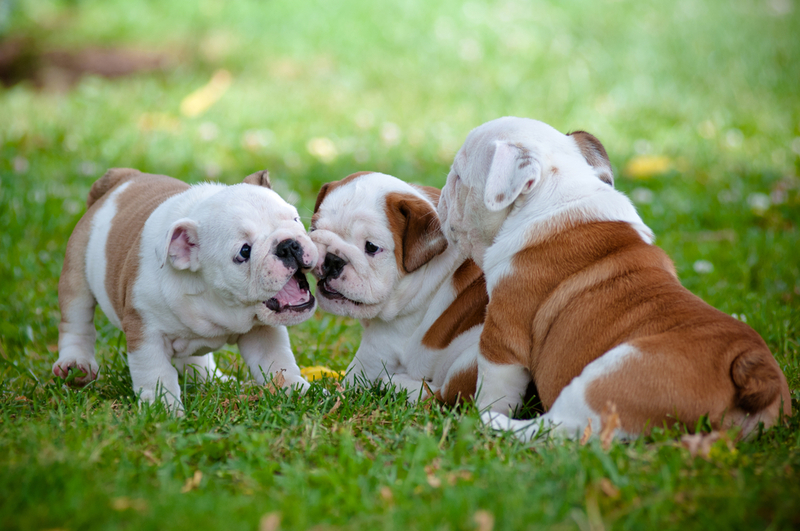 Puppy Parties: Have a puppy party and invite over a few friends each time. Pet Stores: These can be a great opportunity for seeing lots of new things but use caution about unknown dogs you come across. Not all are friendly to rambunctious puppies. Downtown: If you live in a city with a nice downtown area, take your dog for a stroll or visit the local Farmers’ Market. These are just a few ideas for socializing your dog. Always keep your dog under control, carry lots of treats, and keep it positive. Don’t force your dog into anything! Instead, keep it light-hearted, and if your dog appears overly anxious or overwhelmed, keep it short. Lifelong socialization is the best way for your dog to learn how to respond with less fear and stress to situations he will encounter throughout his life. It will help him to be an overall happier, more balanced pet. This entry was posted in Dog Walking, Fun Stuff, Information, socialization and tagged #YourHound_SA, Dog walking, fun, Gauteng, Happy Dogs, Johannesburg, park, Pets, Socializing, Swimming Dogs, walking, your hound. Bookmark the permalink.